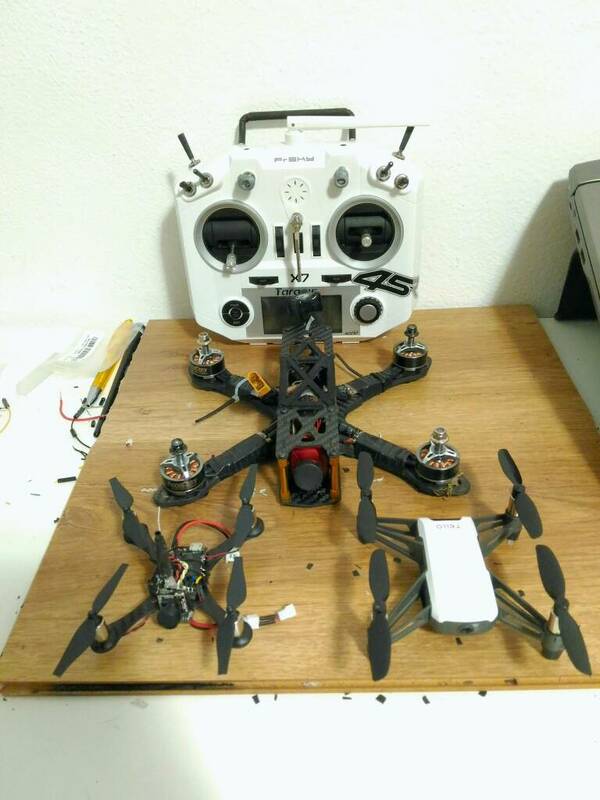 It has been documented somewhere that most drone addic... err enthusiasts have more than one drone. I would like for you to post a photo of your fleet and a brief comment on why you chose those specific birds. I will start. The bomber (Phantom) is used mainly for work purposes. I work in a Engineering firm, so I survey and keep tracks of current and upcoming projects. The Jet Fighter (EVO) was purchased as a backup drone in case Geofencing slapped me in the face, but after trying it out, it has become as my bird of choice for personal flights. Notice: This thread is not for showing off. My intentions is for others to post their birds and ask questions or reply to other peoples questions about their specific craft. I have an old but nice Phantom 3 standard, registered for professional use, also for critical operation. I can fly everywhere with assurance and no problem. During the black friday I bought another Tello standard, to make some experiment and hardware mods. 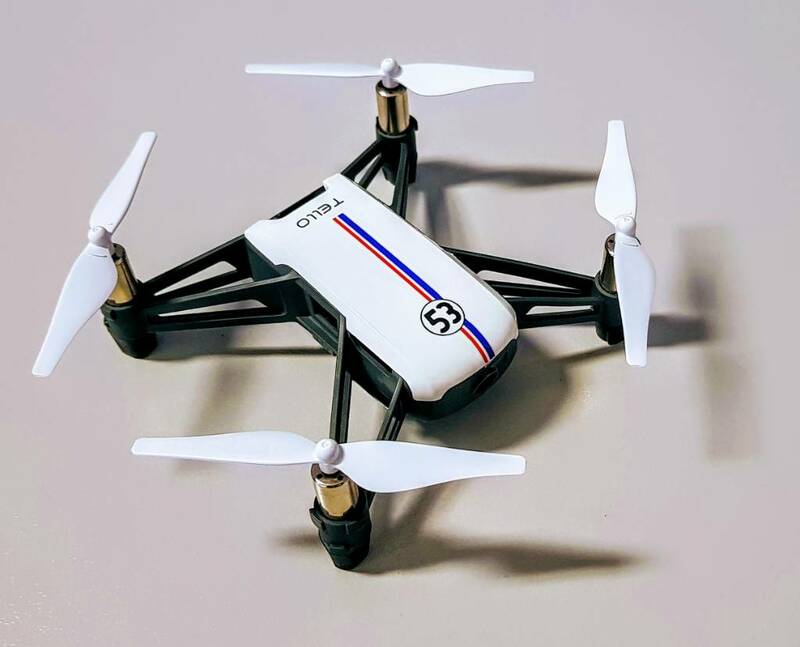 My wife take a Tello Edu, because we have a no profit association and we are interested to use drones to teach how to program to children (mostly Python). At the work I have a big Apr Stealth (an italian product) with 30x zoom payload. We are planning to buy a Mavic 2 pro for start to make experience in photogrammetry. My sons have an old and small Parrot Rolling Spider and a new Circuitscribe drone building kit, just arrived for XMas. I got a small bonus last November, so the F181DH looked interesting, and it was my first one. After crashing it into the wall several times, decided to get something smaller to learn with. So, while searching for that, I sent tha A20 to my son and his Family for Christmas, and then got one for myself (He reports the boys love it). The A20 isn't very good at holding altitude, so it makes for good learning. Next came the Spark, then the Tello. The D10 (the red one) then came after watching a video of it being used. For indoors, it's the most fun one I have - not too big, and quite stable for an altitude hold model. Wanting something that has decent flight time and a 4K camera, the M2Z was ordered a couple of days ago. The weather here for the last 2 months has been very uncooperative, so no outdoor flights. It's either very cold, or windy. I don't want to learn in windy conditions yet. The A10 did get to go to the mailbox once, and nearly got blown away (it's the tiny green one in the picture). I want the Inspire, but with the X7 camera. That baby is around 15k, so it's going to be a while, before I can justify that purchase to the Woman Boss. Nice fleet. Love the decals in your drones. I am also a big fan of small drones. The way the fly is just so much fun to fly and watch it go around. I do not like the ones you have to compensate for altitude. That is why I got the Tello. I'm just to lazy. The X7 is for Inspire 2. They R Big $$$. I have the inspire 1v2 with the Z3 camera. It is quite impressive. The inspires are one hell of a drone.I never get tired of flying it. I want to move into the film industry. 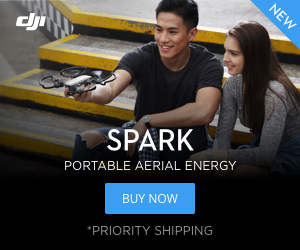 For that I need the Inspire 2. It's the industry standard at the moment. I have a bad habit of wanting the best of that specific item. So if I can't afford the 15k, then I'll wait. I know the feeling. I was on the fence for a while to purchase the inspired 2. I’m just a hobbyist so the inspire 2 was just a little too much for my needs although it is a very nice drone. Late, but still. This is my small fleet on my workbench. Most of your drones are for photo and video. Mine are not that stable and with great cameras, but I like them. There is value in just flying. Most of the times when I fly for myself, I just fly and never use the camera, other than for eyes in the sky. Congratulations. Have fun flying that thing!! My (recently purchased) spark and my trusty walkera furious 215 - my first entry into 5” quads and fpv. My tello racer is on the bench so no current pic I feel is worthy of sharing atm, lol. Loving everyone’s collections. Be it one or several rigs you’re packing, respect from me. That’s a serious dji collection!